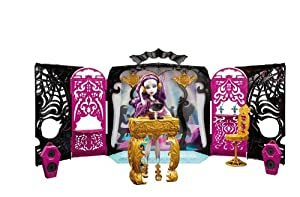 Monster High 13 Wishes Party Lounge & Spectra Vondergeist Doll Playset is only $15.99! I saw these in Walmart and Target for Black Friday and the shelfs were cleared out! They wanted as much only just for the doll! 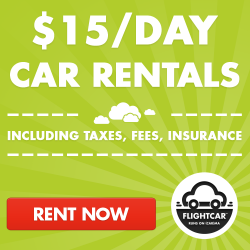 This is a great deal and its 60% off normal retail!